HONOLULU — Two crews from the Hawaii Department of Agriculture (HDOA) captured three coqui frogs last night in separate areas of Oahu. 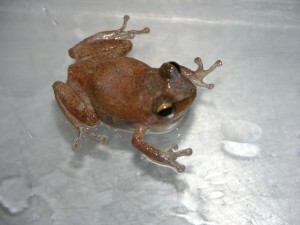 One coqui frog was found on a boat at a residence in Kahaluu and the others at nurseries in Kaimuki and Kunia. All three incidents were reported on Monday and Tuesday of this week by neighbors of those properties who reported hearing the coqui frog’s distinct two-tone mating call. 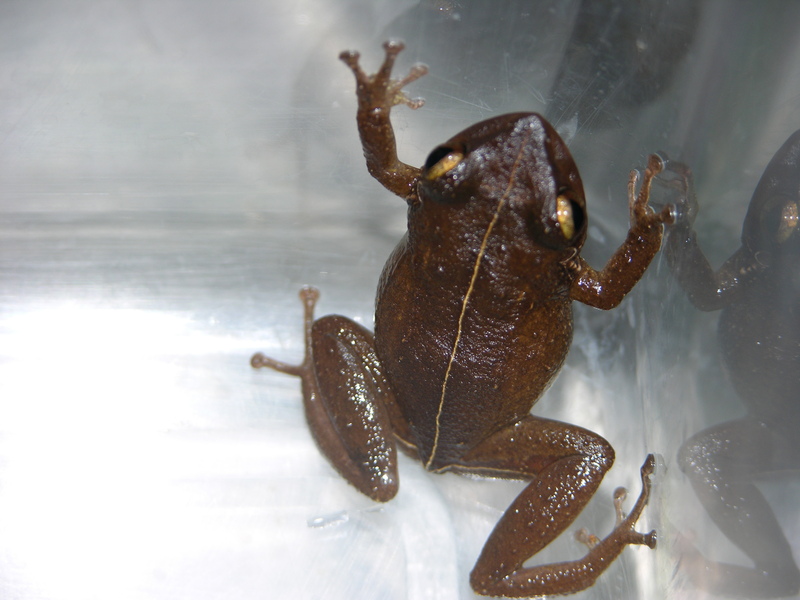 It is suspected that the coqui frogs found at the nurseries hitchhiked from Hawaii Island on plant material. The Kahaluu capture involved possible movement aboard a boat that was shipped from Hawaii Island. There have been few calls to report coqui over the past few months, but the frogs become more active as the weather gets warmer, which may account for the number of reports this week.